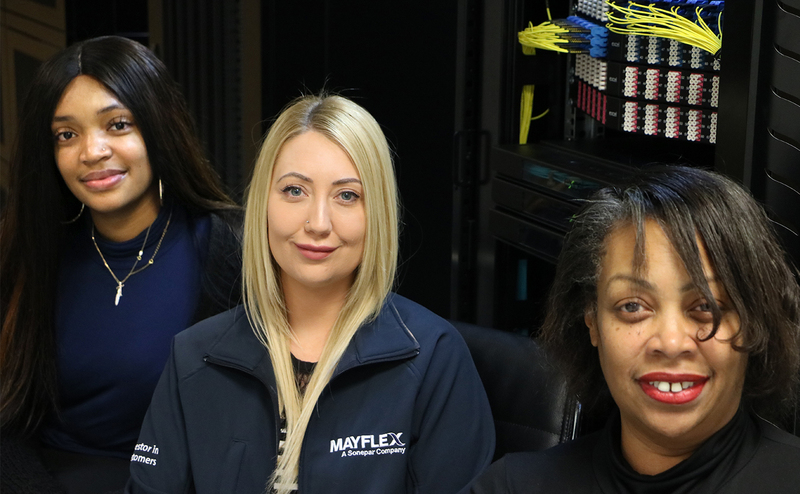 January 2019, Mayflex the distributor of Converged IP Solutions has recently expanded its internal proactive security sales team by appointing two new regional account managers and a dedicated admin resource to support the new recruits and existing team. Sharon Powell will be responsible for the Central regions and Janna Butler will look after the South-West area. Both join Mayflex bringing with them a wealth of account management experience gained in their previous roles. Finally Tonika De-Souza will provide an important admin support role, supporting the team on a day to day basis responding to all customer enquiries. Find out more about the full range of security solutions available from Mayflex be visiting www.mayflex.com.